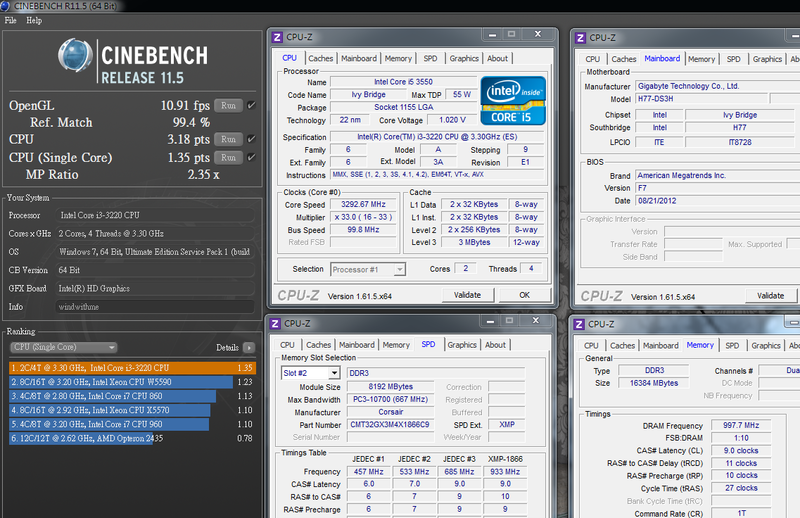 Intel Core I Gen 3 is named Ivy Bridge which is launched in April. In the beginning, there were only mid to high end models, Core i5 and Core i7. For lower price Ivy Bridge Core i3 was launched in Sep.
Now you can save some budget for Ivy Bridge CPU to buy Core i3 instead of Core i3. There are three models for new Core i3, Core i3-3220, i3-3225 and i3-3240 from low to high. Each is 100MHz difference. 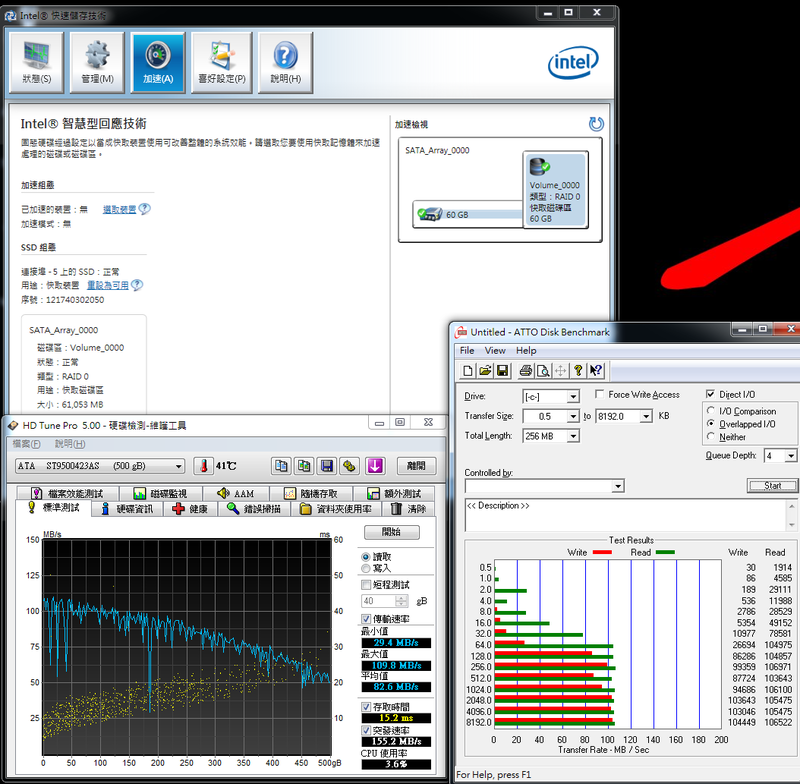 i3-3225 built-in Intel max performance HD4000 GPU. i3-3220 and i3-3240 are HD2500. This is the simplest way to distinguish. 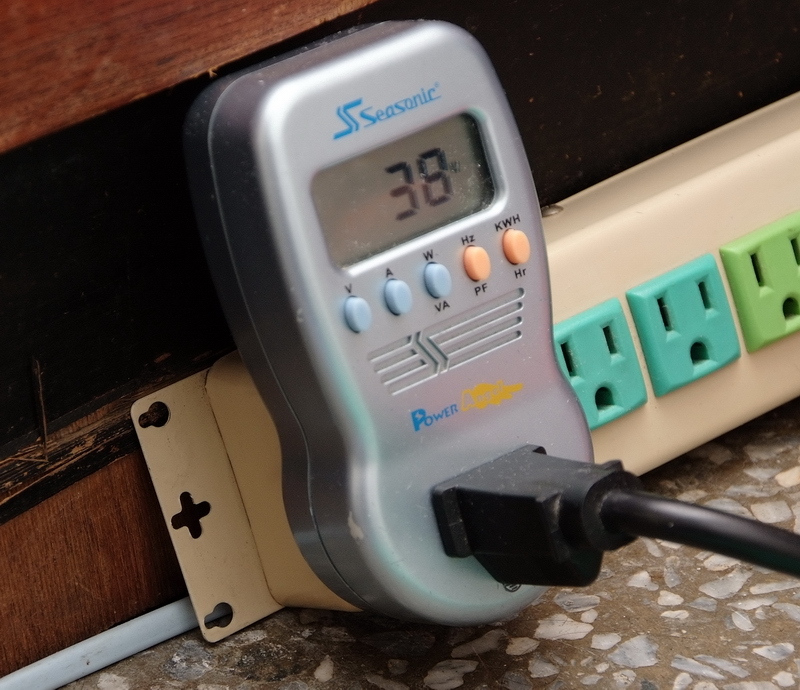 This guide is using Intel Core i3-3220, the cheapest one of three models. 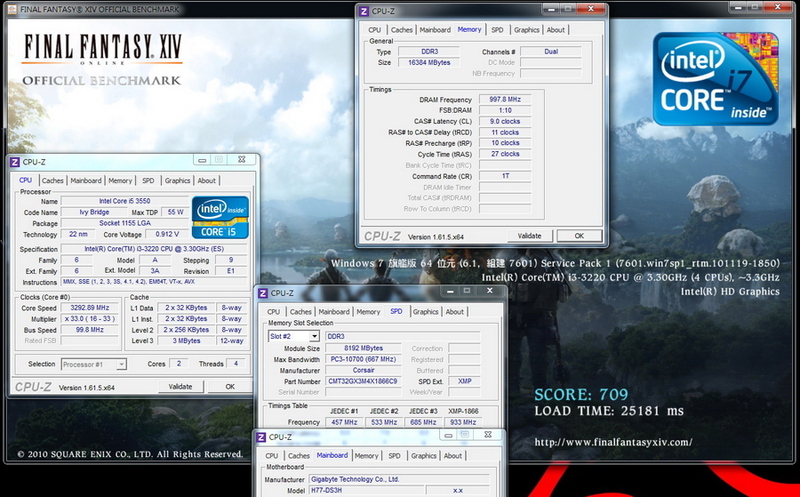 The clock is 3.3GHz. It?s physical 2 Cores and none Hyper-Threading. It can run 4 threads, called 2C4T. It?s 22nm manufacturing and TDP is 55W. L3 Cache is 3MB. It?s most entry Ivy Bridge CPU. The bottom of original cooler is none cooper for own 2 Cores CPU. If you add some better quality thermal paste, it?s helpful for temperature control. CPU back, it?s Revision E1. There are 4 chipsets in the market. The cheapest is H61 since Sandy Bridge. 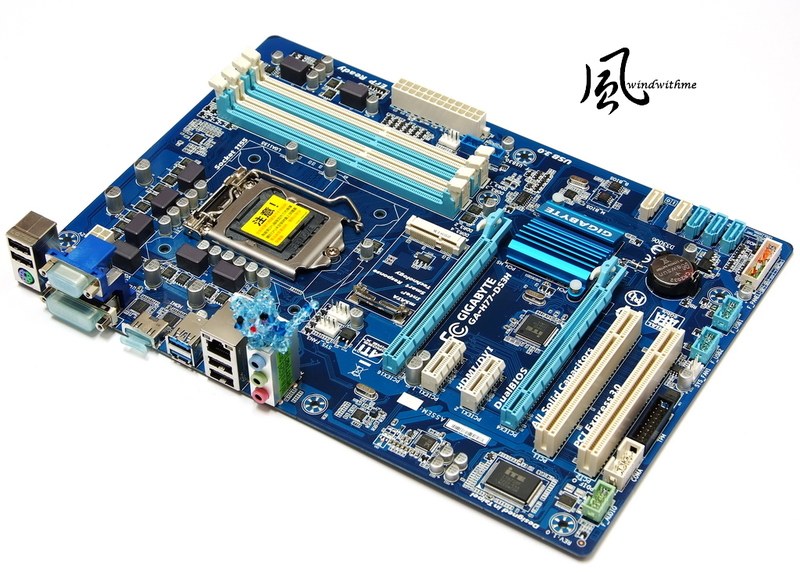 H61 doesn?t support SATA3 and USB 3.0. It?s quite a pity. The higher level is B75. Intel set it at Small Business Advantage. 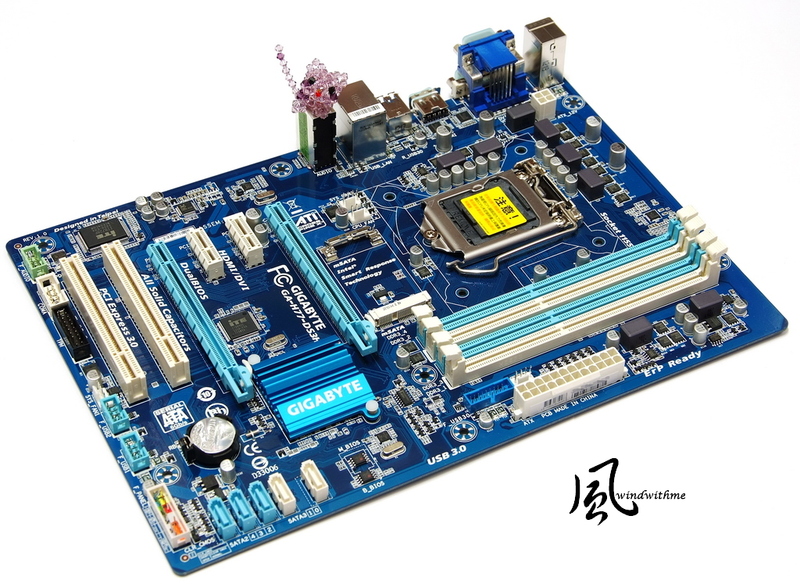 The picture is GIGABYTE B75M-D3V. 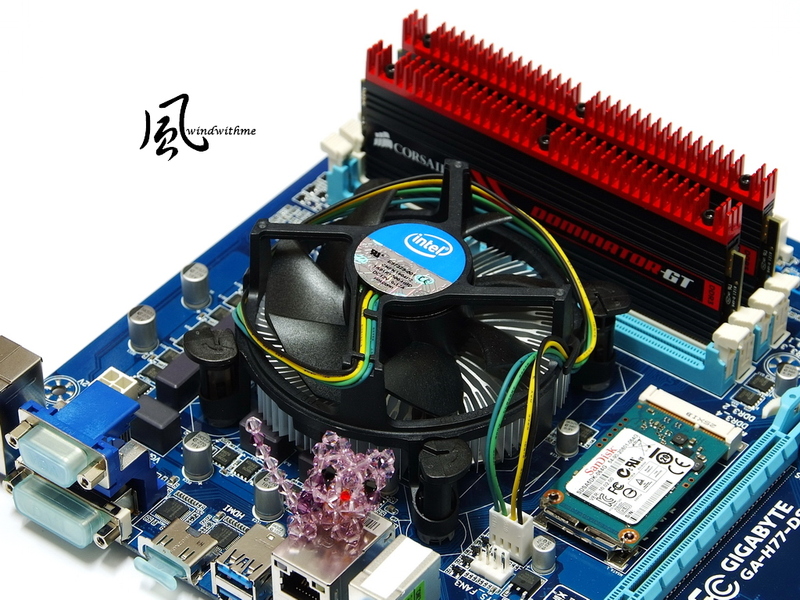 B75support native SATA3 and USB 3.0. The price is higher than H61. If B75M-D3V got 4 DIMMs, the expandability would be better. 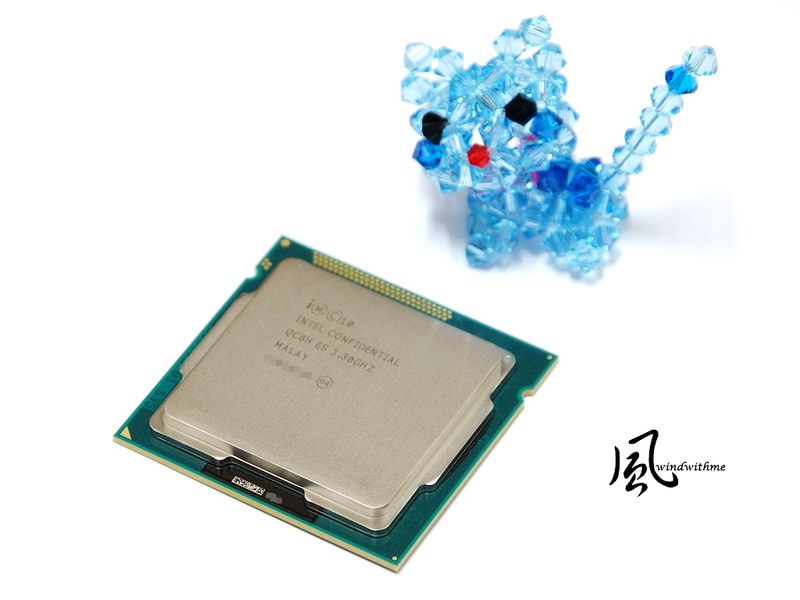 LGA 1155 most high-end chipset is Z77. The price is even higher. Since this year the MB competition is very tough. Z77 entry model MB is much cheaper the former structures. 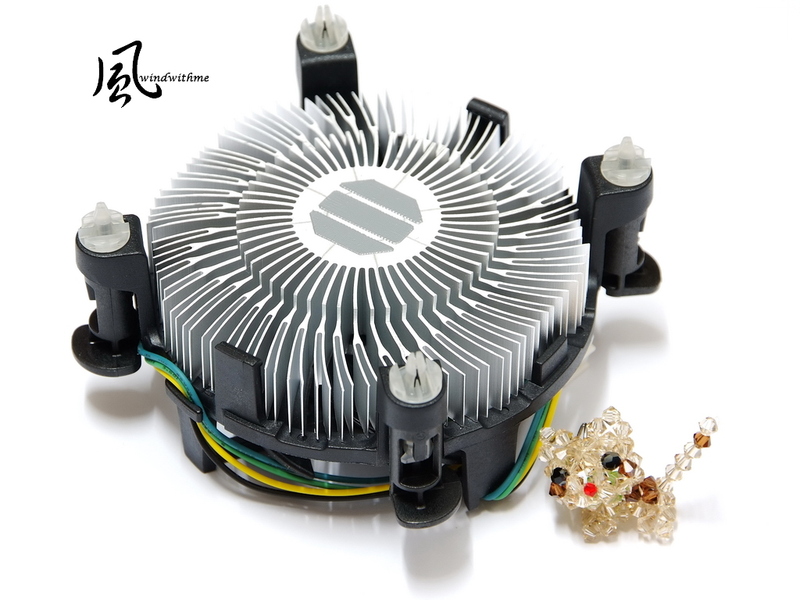 The picture is FOXCONN Z77A-S.
Z77 owns highest specs, expandability and adjustable CPU ratio for OC in LGA 1155. 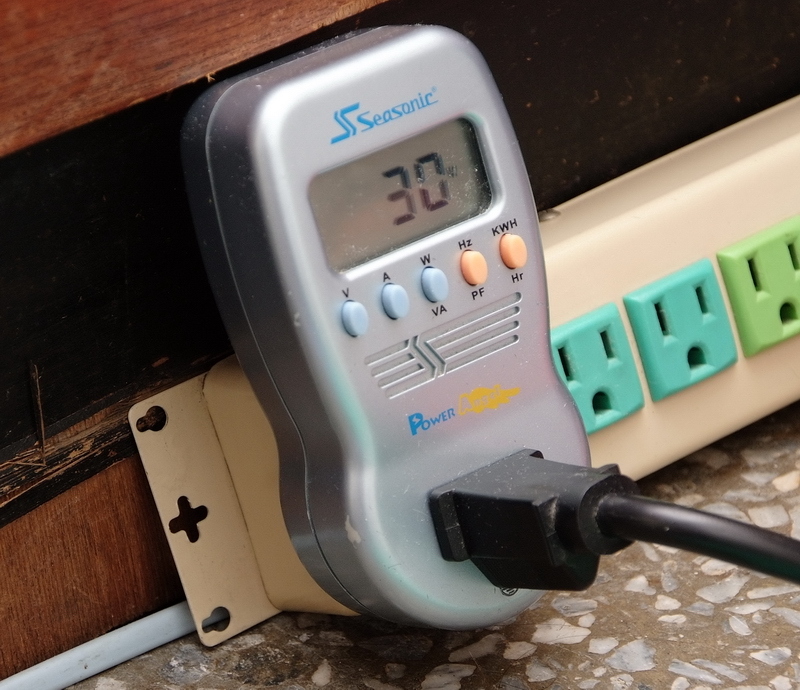 K sku CPU can adjust higher ratio and none K sku CPU can rise 200~600MHz clock. H77 can OC the built-in GPU, but not CPU. The other features are the same with Z77. 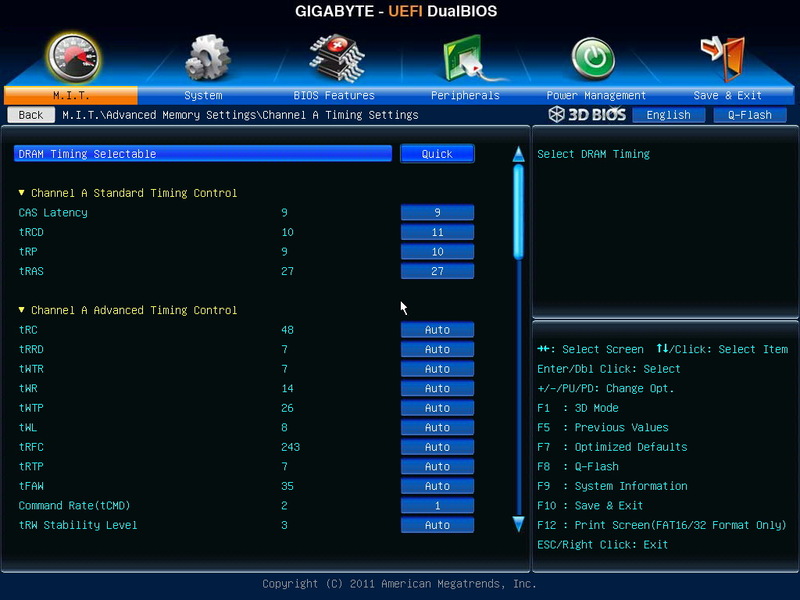 GIGABYTE recently builds in mSATA slot from mid-end ATX MB. Windwithme just got mSATA SSD and will share Intel Smart Response Technology. 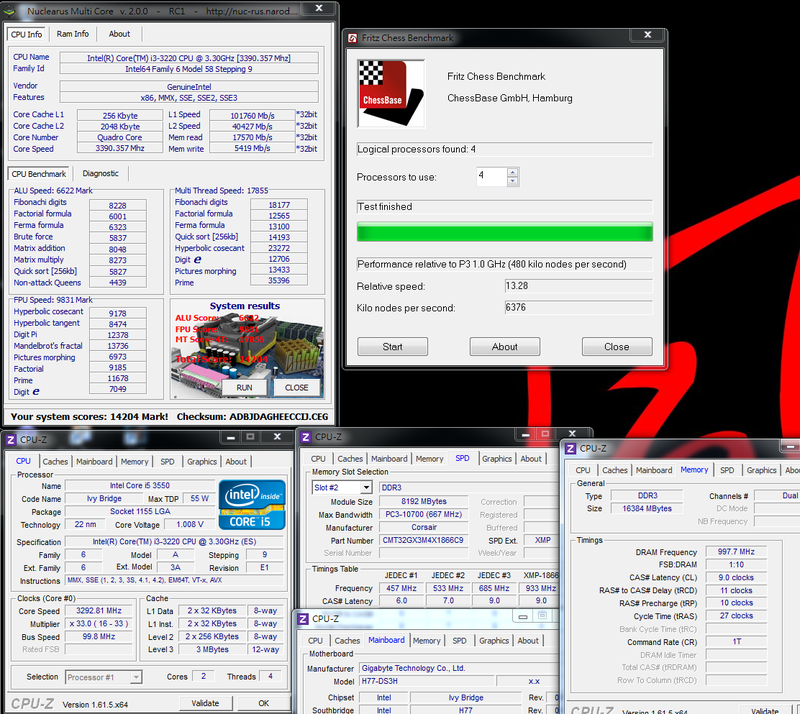 DRAM can set to DDR3 2000 after fine tune. 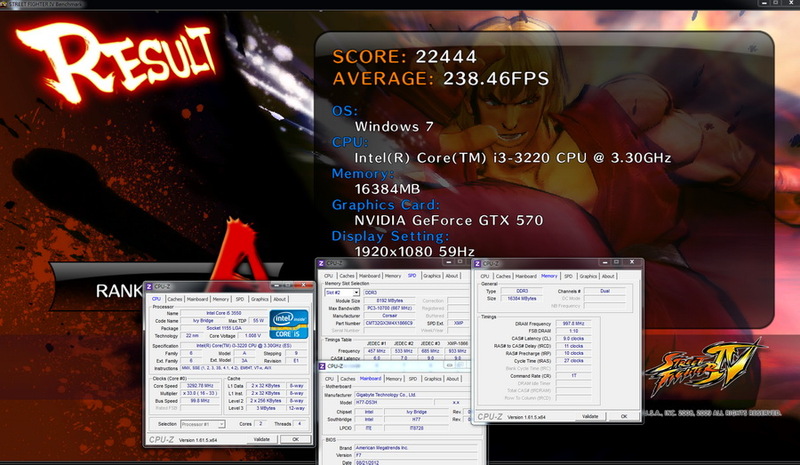 The performance is much higher than former H67 DDR3 1333. 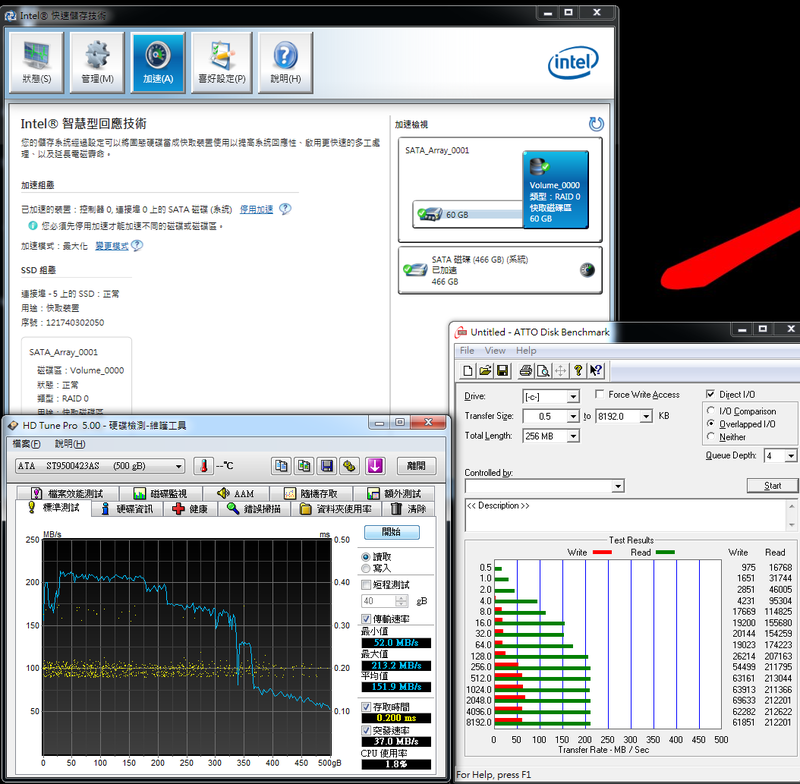 DRAM Advanced Parameters set the latency to CL9 11-10-27 1T. 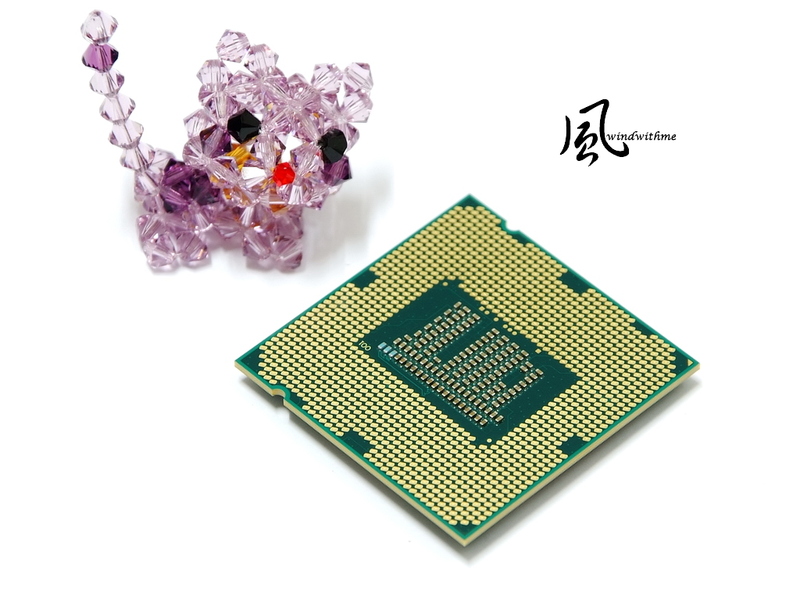 Intel structure advantage is high performance of individual thread. 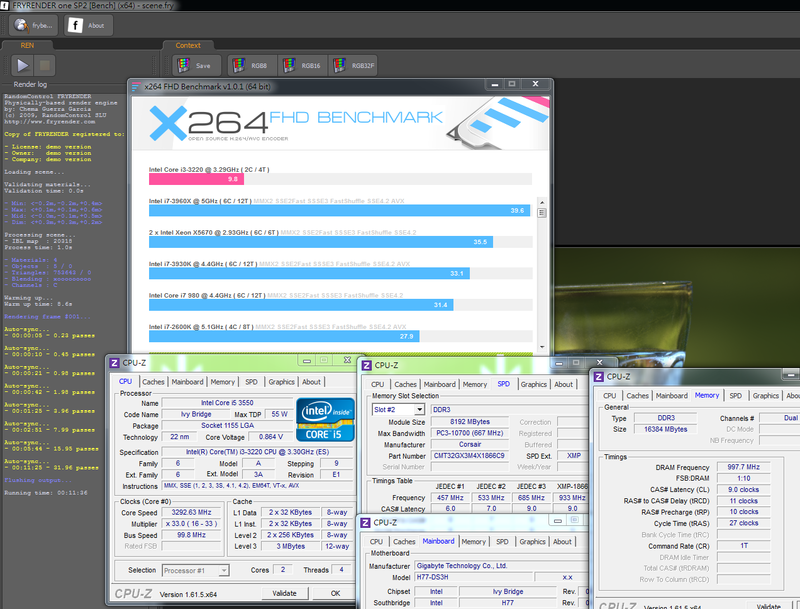 You can see the good score in single core benchmark above. 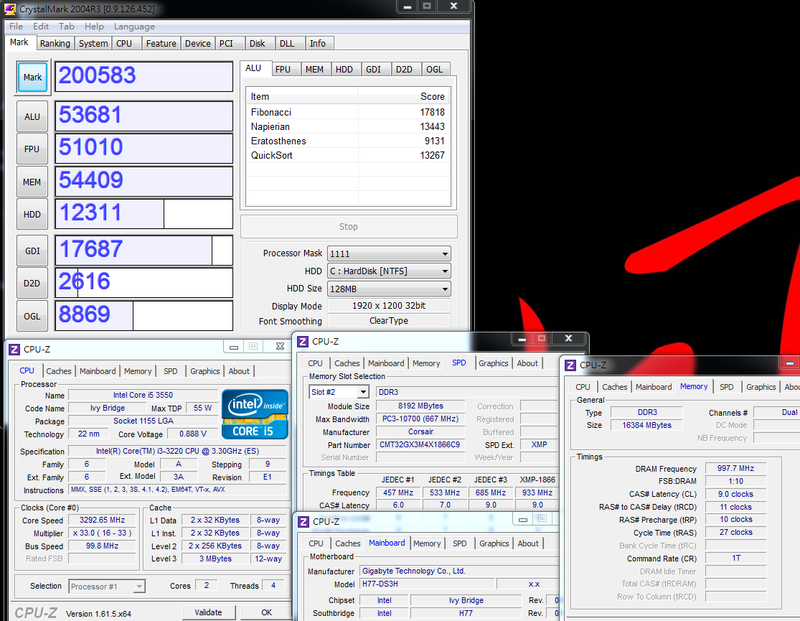 i3-3220 is 2C4T and supports Hyper-Threading. IT will be 30% faster than own 2C2T CPU. 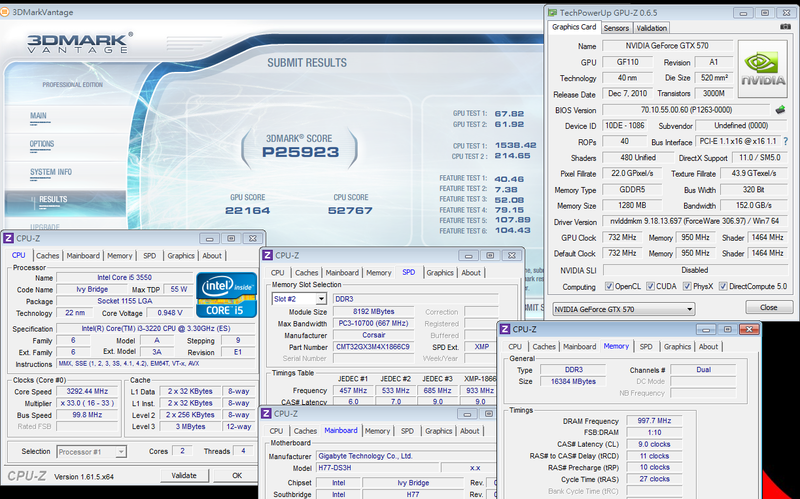 Former share, Ivy Bridge 3770K, single thread performance is 3~6% faster than Sandy Birdge 2700K and 10~14% in multi-tasking. 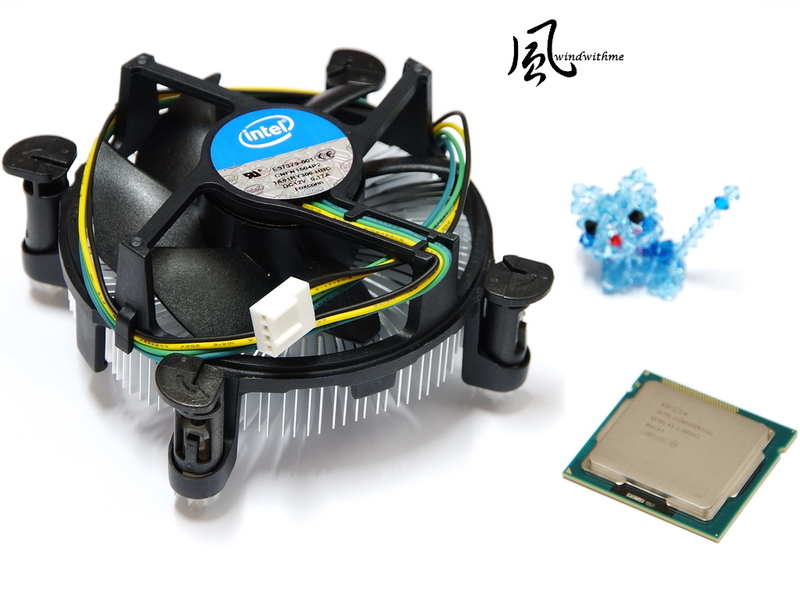 Comparing i3-3220 and i3-2120, the performance is close. It may causes by L3 Cache capacity. In the test, I OC DDR3 8GB X2 from 1866 to 2000. 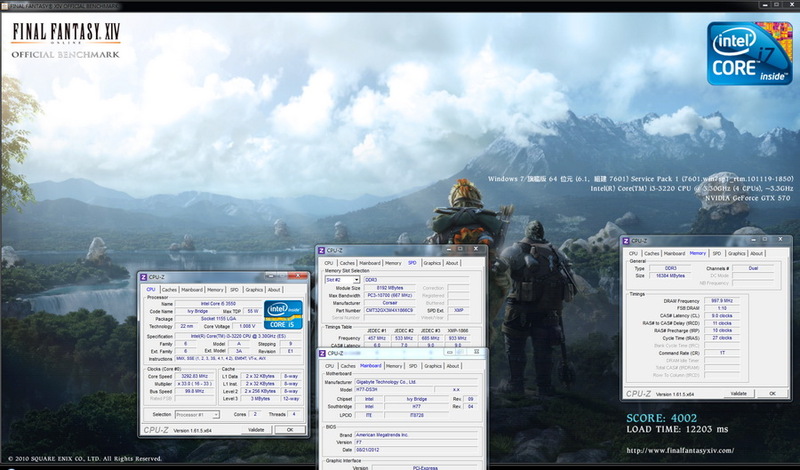 You can see DDR3 performance is always Intel advantage. 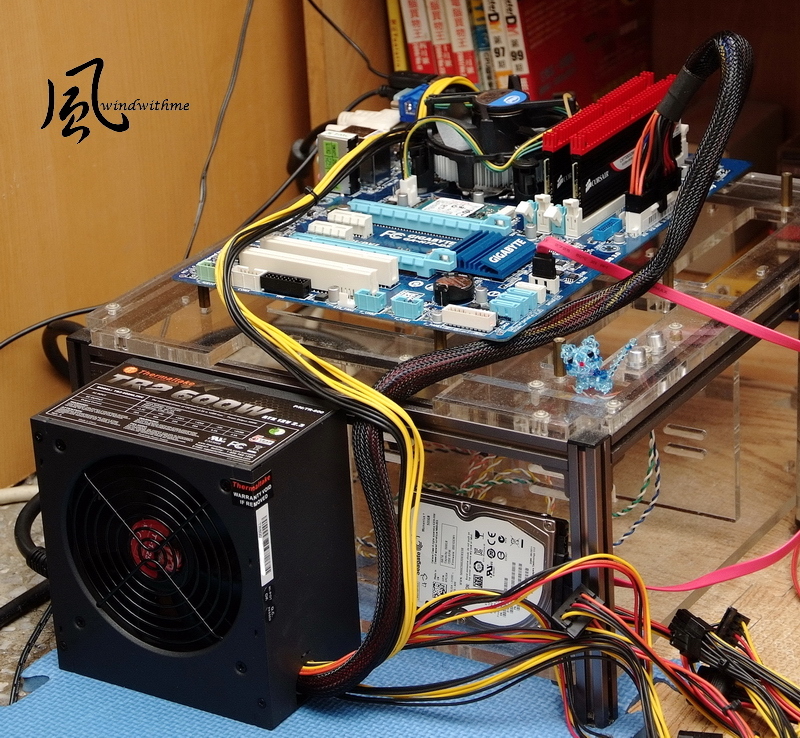 The bandwidth is similar to Sandy Bridge, but DDR3 clock can rise 2~3 levels. 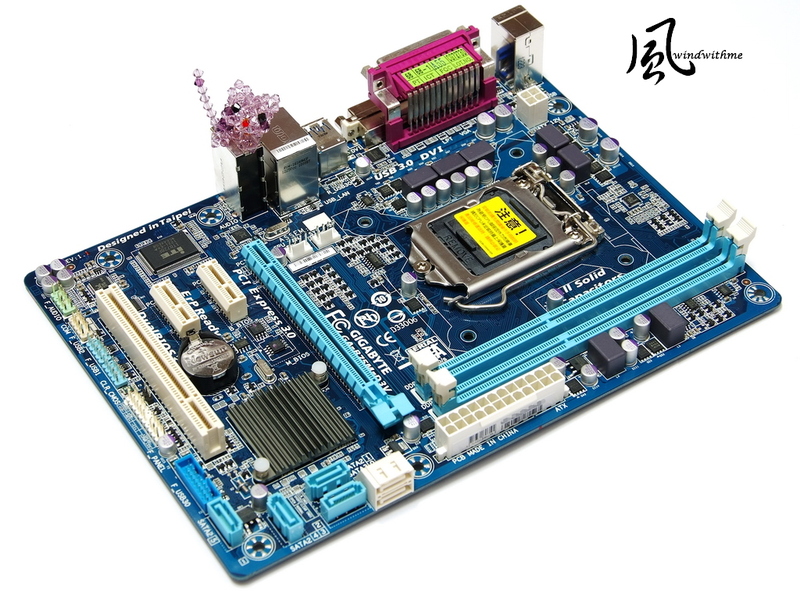 Previously, H67 only can reach DDR3 1333, but H77 max clock is DDR3 2000. 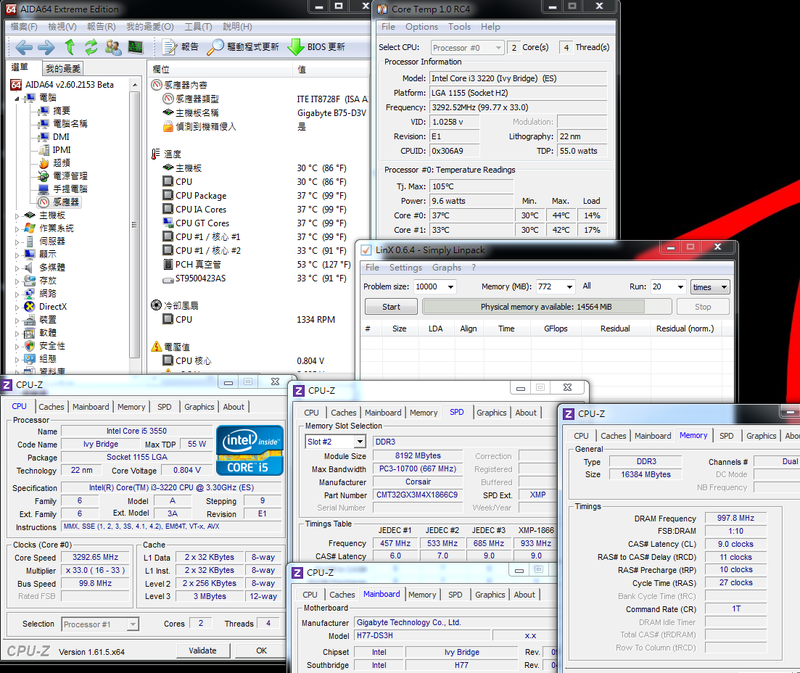 Of course, Z77 with better quality DDR3 can even achieve 2400~2600 which is enhance DRAM extreme clock a lot. i3-3220 builds in HD2500 and former i3-3120 or i5-2300 both built in HD2000. For above three 3D software, HD2500 performance is 30~50% higher. If HD2500 3D performance is not enough, you can choose HD4000 built-in or external VGA. I use the mid to high end VGA to see how the performance is of i3-3220 with VGA. 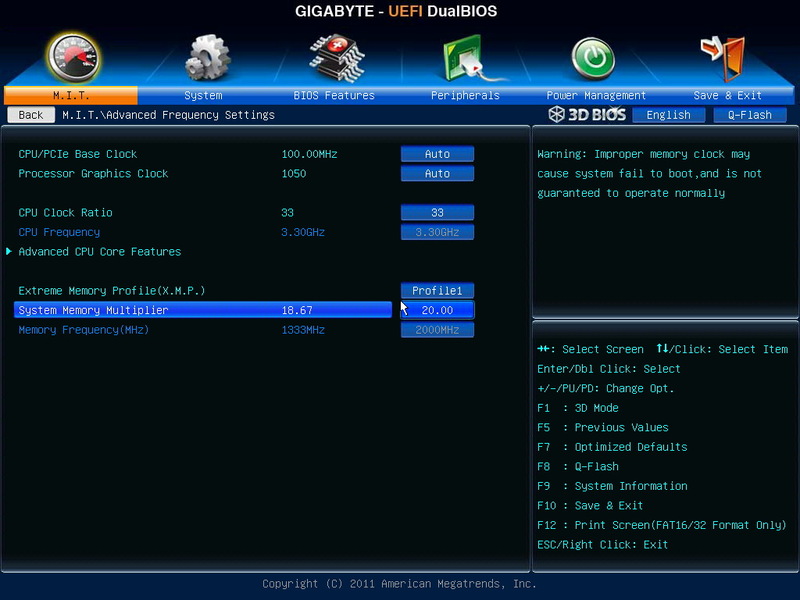 Three 3D software is around 10~20% lower than nVIDIA GTX570 bundle with i7 CPU. This can be the reference for limited budget. If you want to enhance 3D performance, you better to put you money on VGA. i3-3220 can bring out around 80% 3D performance. If you have more budget, you can consider CPU either. H77 also support Intel Smart Response Technology. 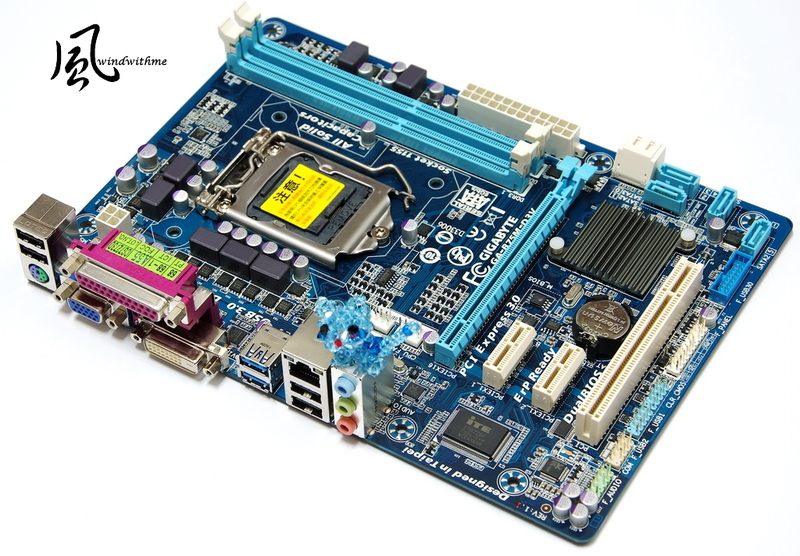 Also, GIGABYTE H77-DS3H has mSATA slot. 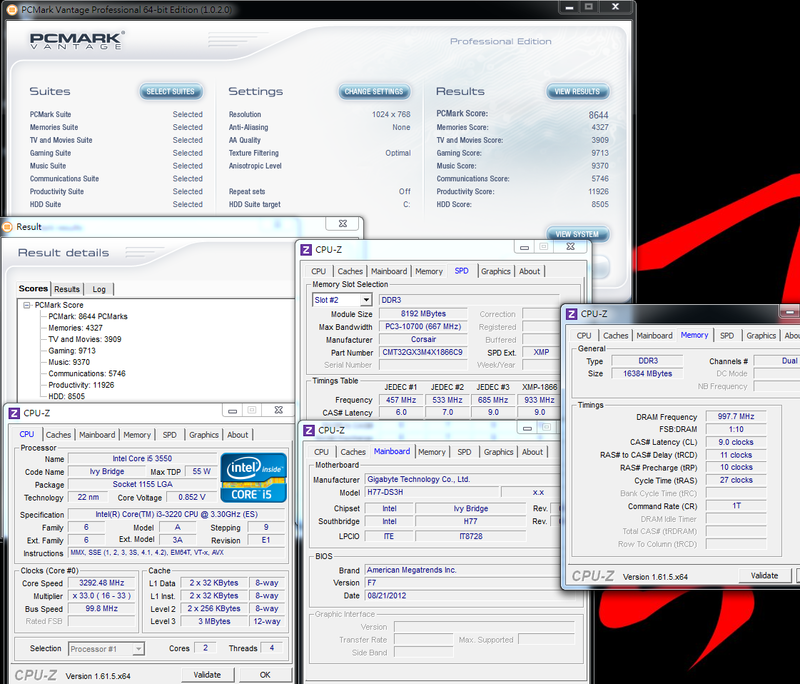 ATTO DISK Benchmark max Read is 106.5 Mb/s and Write is 104.4 MB/s. SanDisk U100 spec is mSATA and SATA3. The max Read/Write is 450/380MB/s. 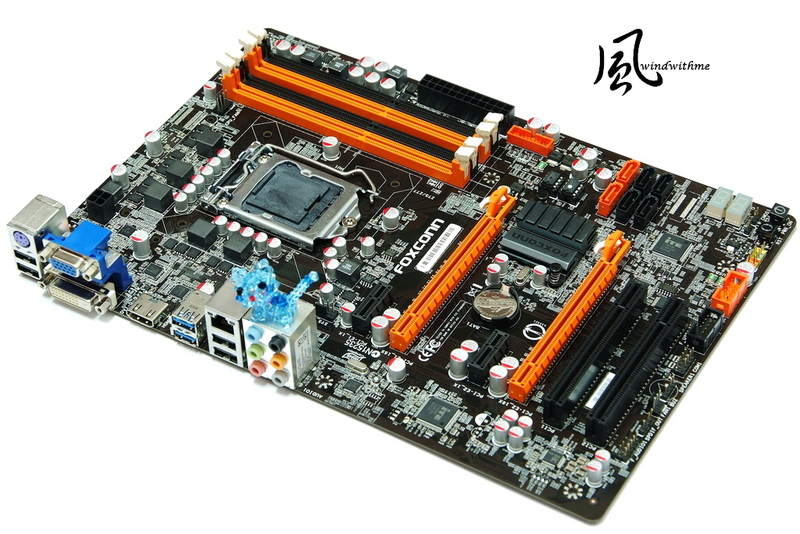 Due to H77-DS3H mSATA only supports SATA2. The bandwidth will limit the mSATA3 SSD performance. 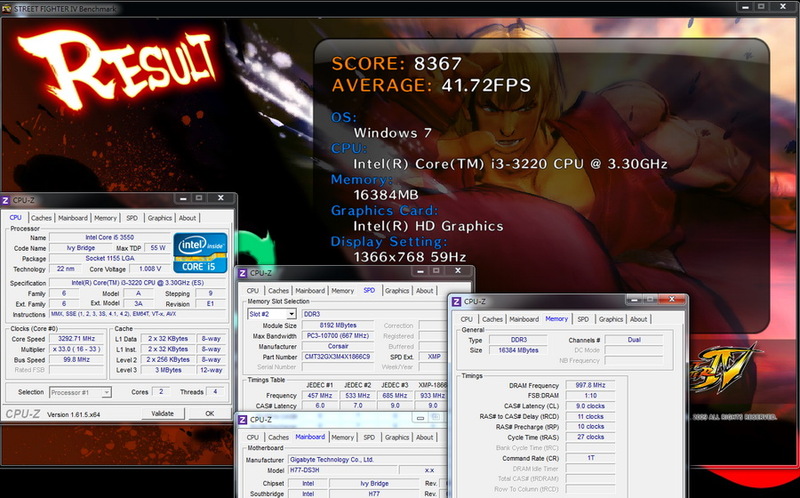 After enabling Intel SRT, the Write performance is 1.5~2 times faster. Access Time is 76 times faster. The Write performance boost a lot in small files but max is lower than HDD. For actual usage, system boot is 2~3 times faster. I do hope GIGABYTE can upgrade mSATA slot to SATA3. It will boost SSD performance. 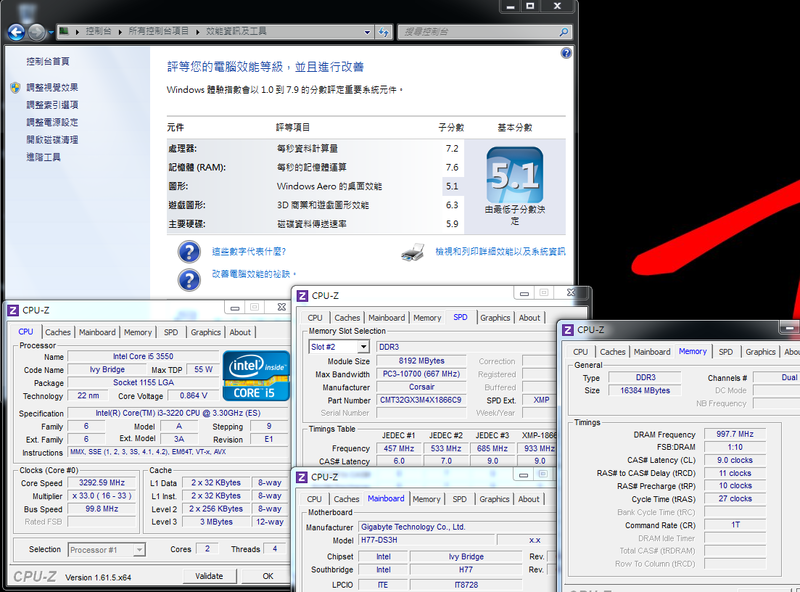 Using Intel original cooler, i3-3220 is good in OS Desktop. Full speed is lower than 60 degree C. This is also better than average. 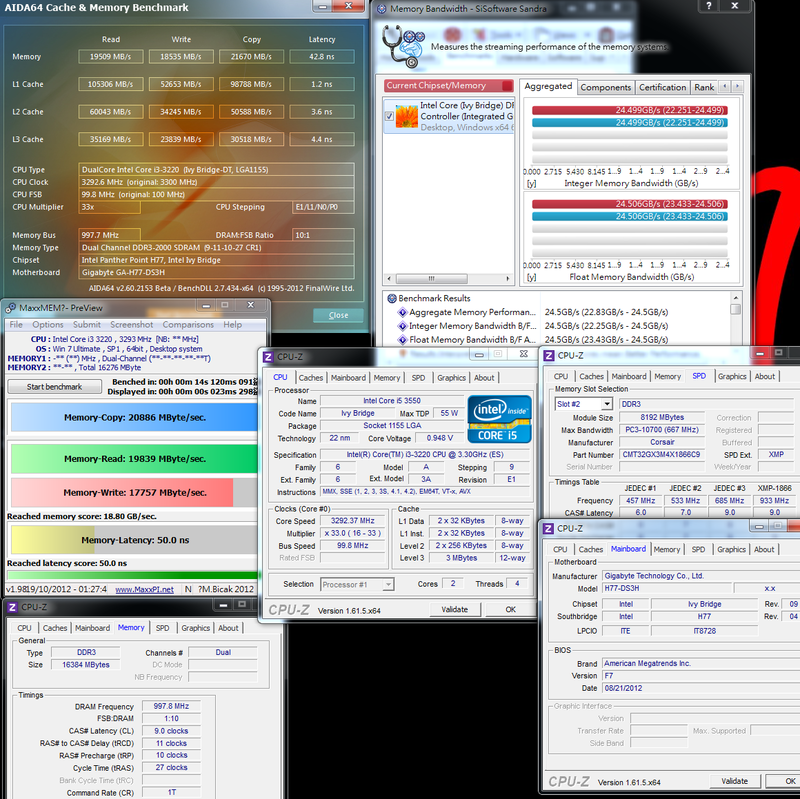 After Ivy Bridge phases in 22nm, K sku CPU temperature after OC is not improved. However, for general use, the temperature performance is excellent. In Sandy Bridge, Intel has lower the TDP much comparing to 1st gen Core i. After Ivy Bridge phase-in 22nm, it?s even 10~20% lower. 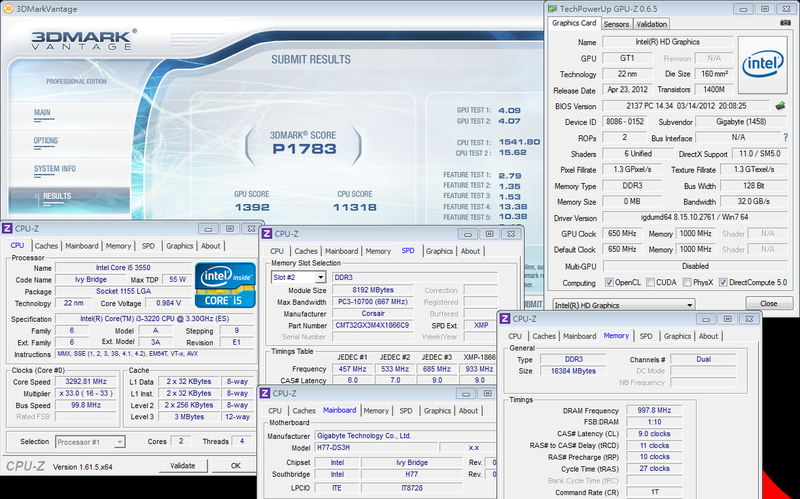 The Ivy Bridge doesn?t improve much in ratio due to Sandy Bridge TDP is very low already. Also, I don?t use 80Plus power supply this time. If I change to 80Plus, it will improve more. 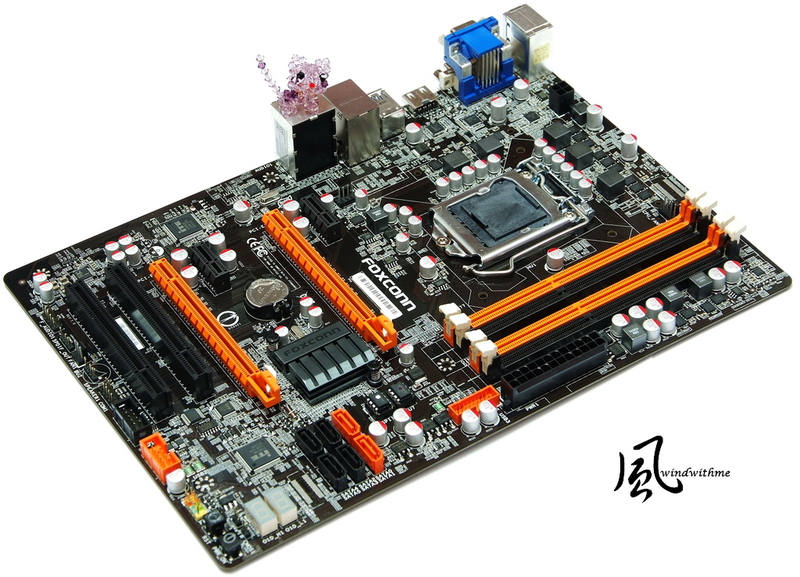 LGA 1155 chipset has H61, B75, H77 and Z77. These four chipsets have different specs and features. I do recommend you to study first before buying. The price is much cheaper than the past. Four chipsets entry models price is very close. It?s around 15~30USD for each segment. Most MB brands have many models for each chipset. You can choose by your budget, favorite brands and specs. Intel revealed Ivy Bridge Core i3 is renewing product line as the price is same as Sandy Bridge Core i3. For positioning is also the same. Entry i3-3220 bundles HD2500 and i3-3225 is with HD4000. If 3rd gen Core i3 price can be lower, it will be more attractive. 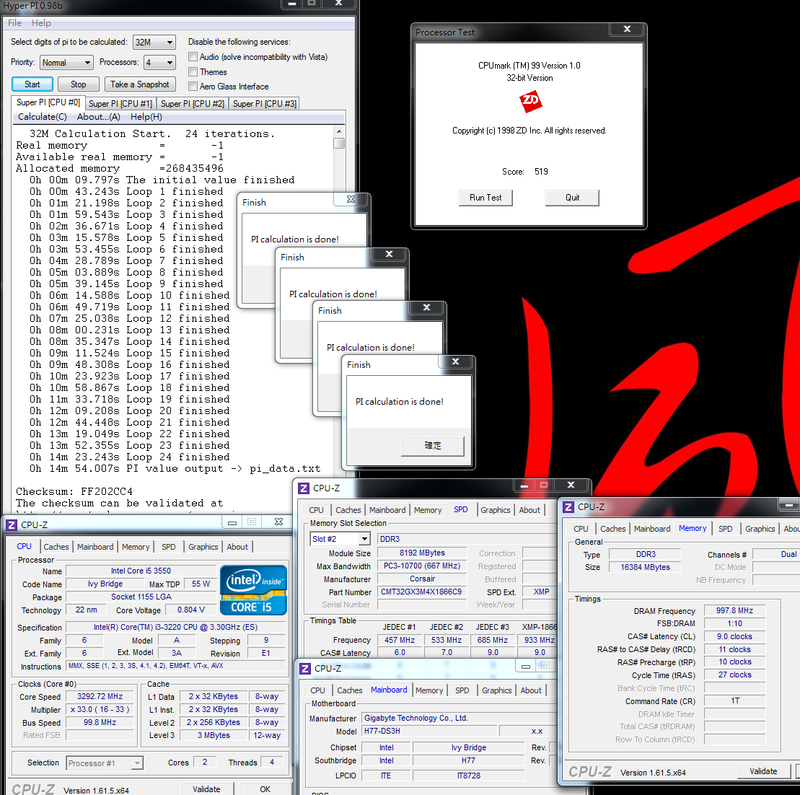 Windwithme shares Ivy Bridge entry Core i3-3220 performance for your reference. I also hop Pentium series can be released earlier.